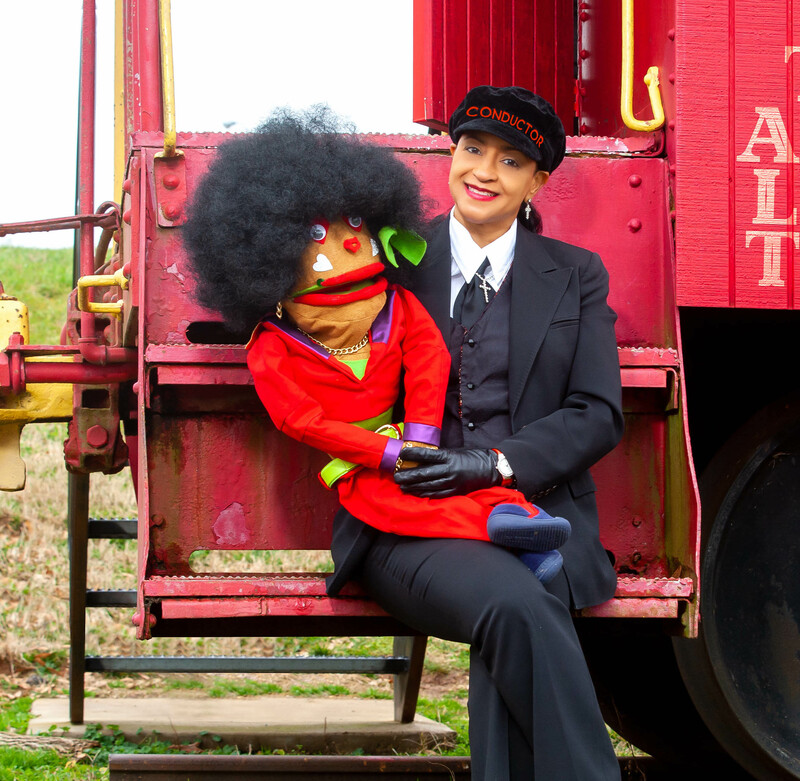 The Ballard Institute and Museum of Puppetry at the University of Connecticut will present rich examples of one of the most vibrant aspects of African American puppet arts–Gospel Puppetry—with performances by Edna Bland and Reverend Yolanda Sampson on Sunday, Feb. 10, 2019 at 9:30 a.m. This performance is part of the larger Living Objects: African American Puppetry Festival and Symposium, a four-day series of performances, presentations, discussions, film screenings, and workshops, from Feb. 7 to 10, 2019, celebrating the rich world of African American puppetry in the United States. This performance will take place at at UConn’s von der Mehden Recital Hall located at 875 Coventry Rd, Storrs, CT 06269. Using mouth-and-rod puppets, “Miss Edna” shares stories from the Bible and “the gospel of salvation”, told with vignettes and songs. Edna M. Bland is a Florida-based puppeteer, certified educator and teaching artist who has dedicated her life to helping people discover their gifts and talents in the area of theatre arts. As a puppeteer, she was mentored by Caroll Spinney (“Big Bird”), and Dr. Loretta Long (“Susan” from Sesame Street), and has been a puppeteer in Jane Henson’s Nativity. Bland is the creator of Lovely Day Arts and Sock n’ Sew Puppets, consults youth puppet teams around the country, and has created the only puppetry arts elective class in Florida. Using hand puppets, scripture, music, humor, storytelling, and audience participation, Reverend Sampson tells the story of Lovuro, a princess from the fictional planet Peacuro, who learns about the biblical principles of love and forgiveness with the help of her down-to-earth friends. A native of Washington, D.C., Rev. Yolanda Sampson is an ordained Christian minister who brings the gospel to life through the art of puppetry. Sampson was introduced to puppet ministry as a child, and further developed her interest and talent for puppetry with a bachelor’s degree in communications from Howard University, and a masters degree in divinity from Fuller Theological Seminary. Sampson is the founder of PuppeTainment, a puppet ministry company, and created the What Time Is It? video series featuring moral messages for elementary school-age children. She is the founder and president of GO Y.O. Worldwide, LLC, a company that creates and distributes products to educate and empower children to live out their Christian faith; and currently serves as the director of evangelism for the First Church of Christ (Holiness) U.S.A. in Washington, D.C. This program runs approximately one hour and is family friendly. Tickets can be purchased in advance at the Ballard Institute and Museum of Puppetry, by calling 860-486-8580, or online at bimp.ticketleap.com. A surcharge will be added to any purchases made online. Tickets may also be purchased at UConn’s von der Mehden Recital Hall on the day of performance starting at 8:30 a.m. 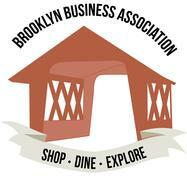 There will be open seating and no reservations. For address and parking information for von der Mehden Recital Hall, visit vdm.uconn.edu/plan-your-visit/directions-parking/. For more information or if you require an accommodation to attend this event, please contact Ballard Institute staff at 860.486.8580 or bimp@uconn.edu.